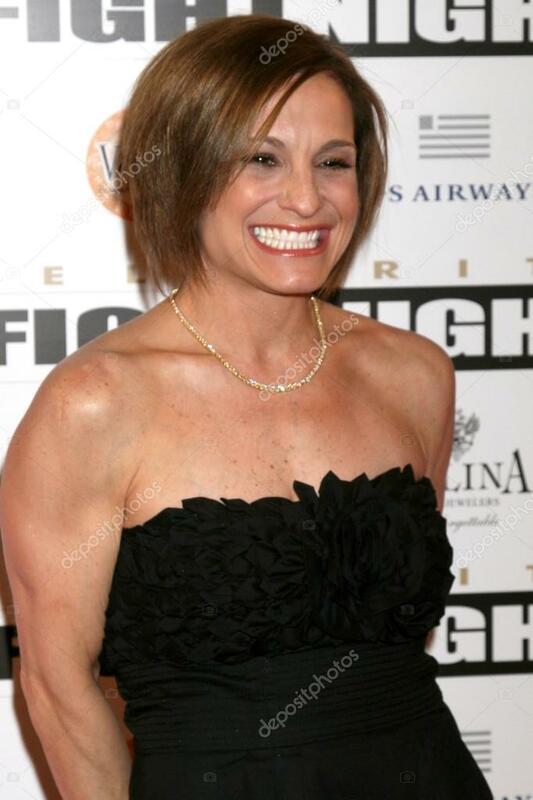 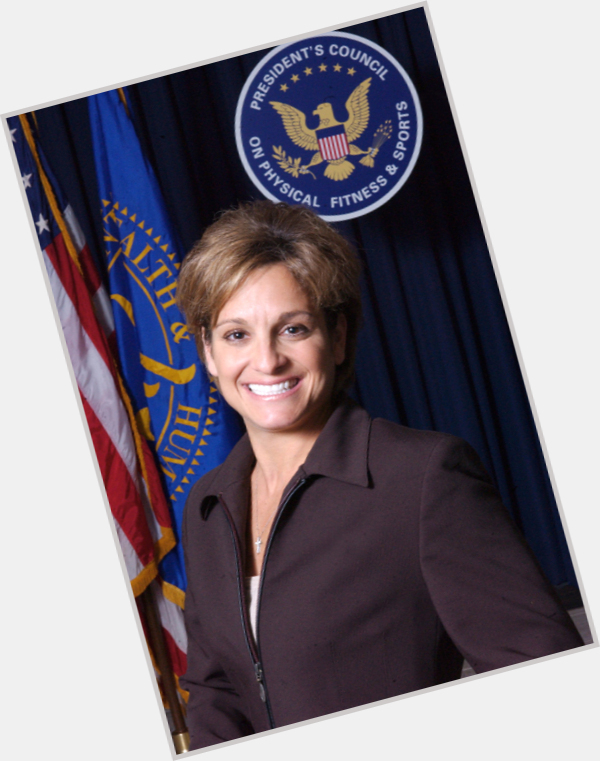 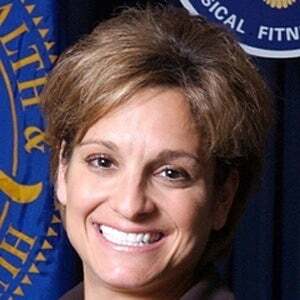 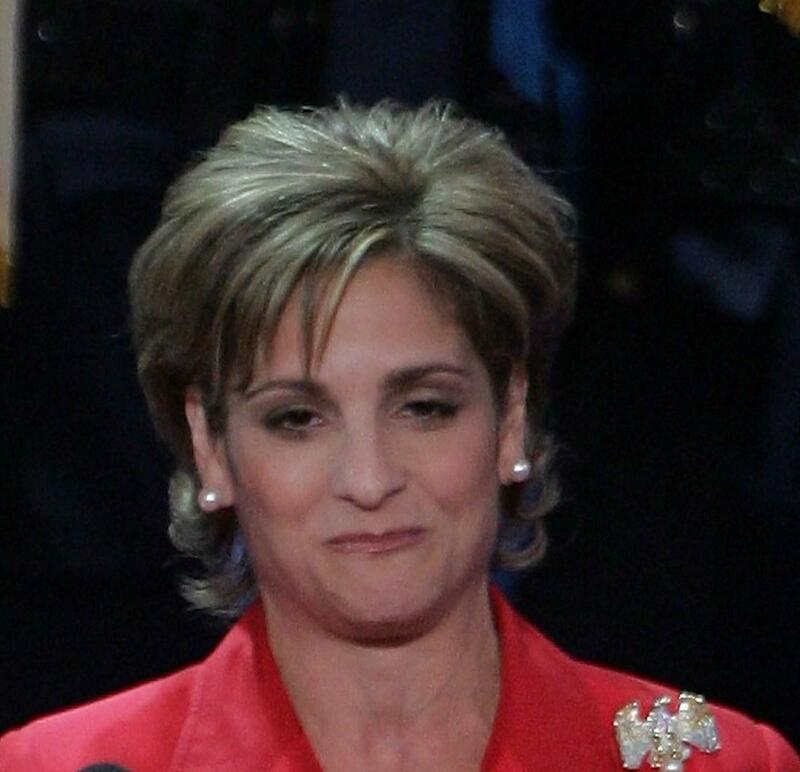 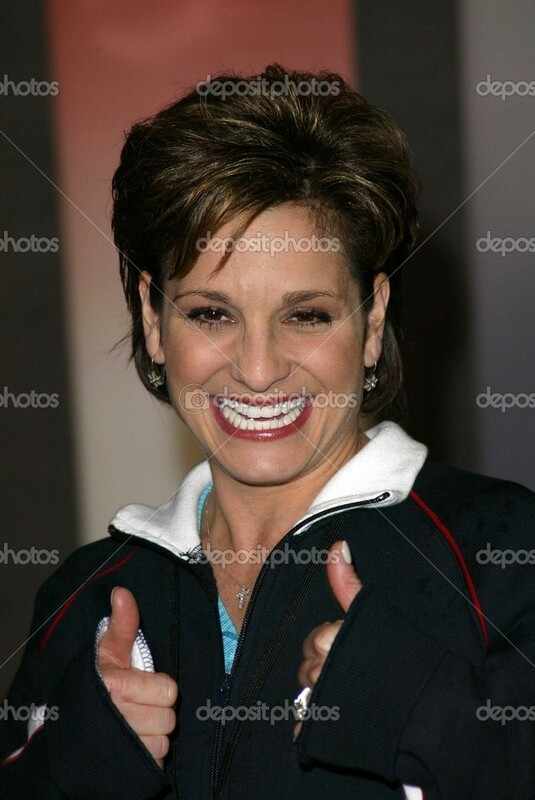 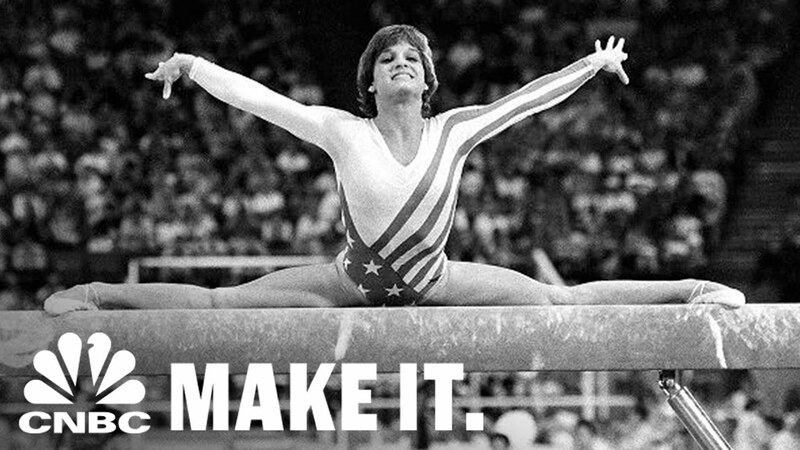 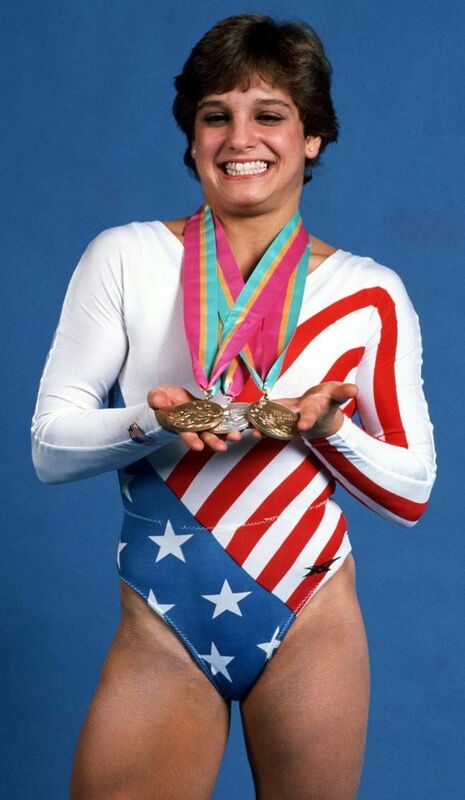 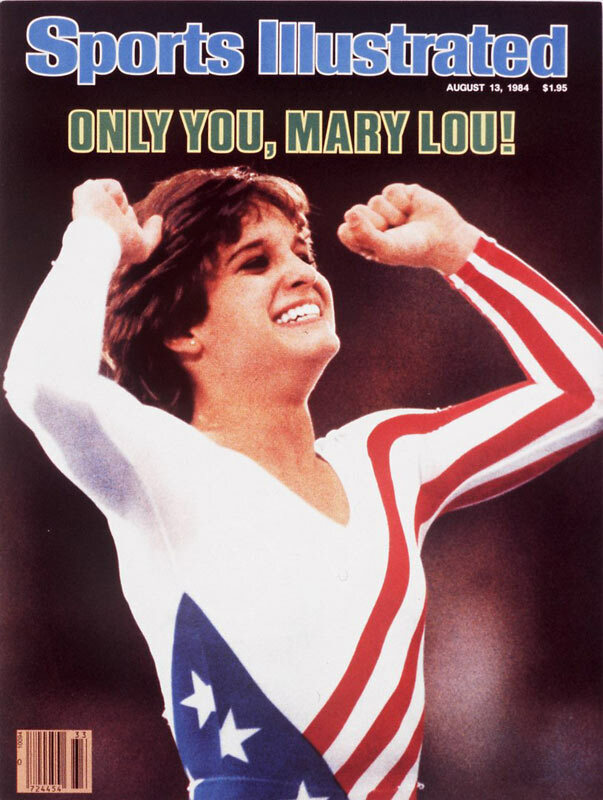 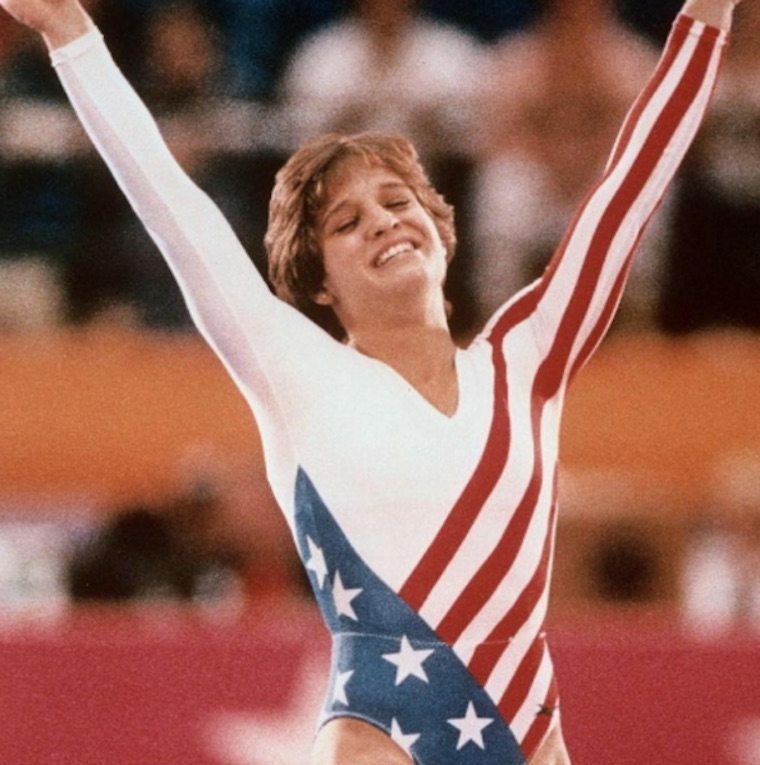 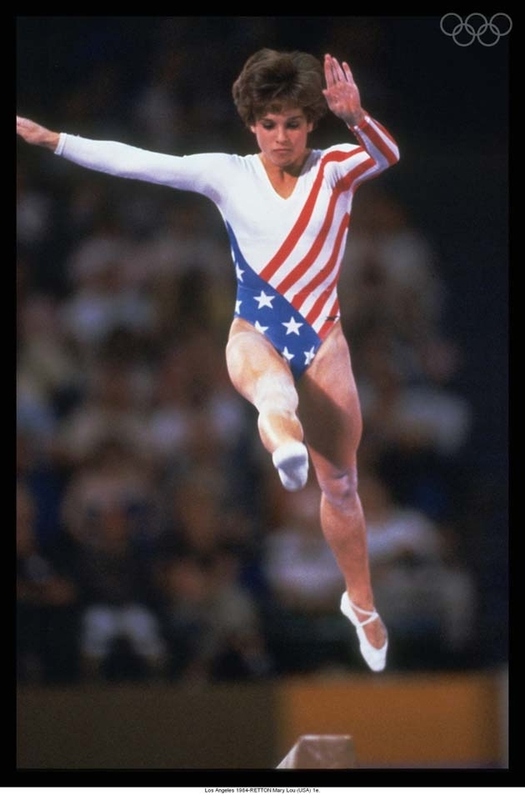 Mary Lou Retton was born on January 24, 1968, in Fairmont, West Virginia. 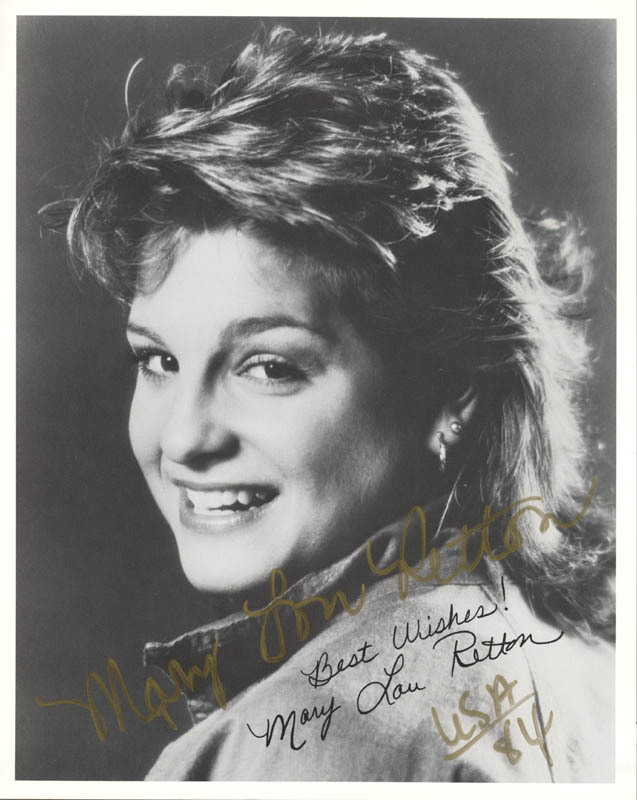 (The original family name was "Rotunda. ") 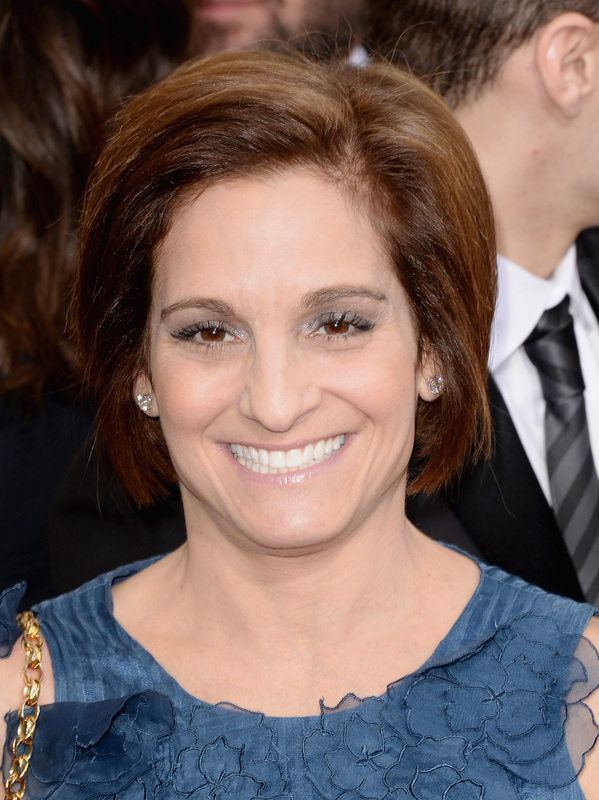 Her father, Ronnie, operated a coal-industry transportation equipment business. 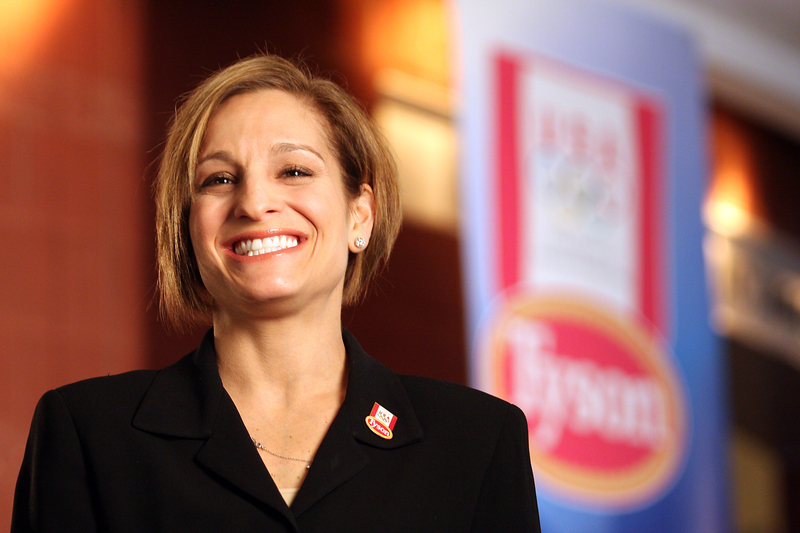 She attended Fairmont Senior High School, but did not graduate. 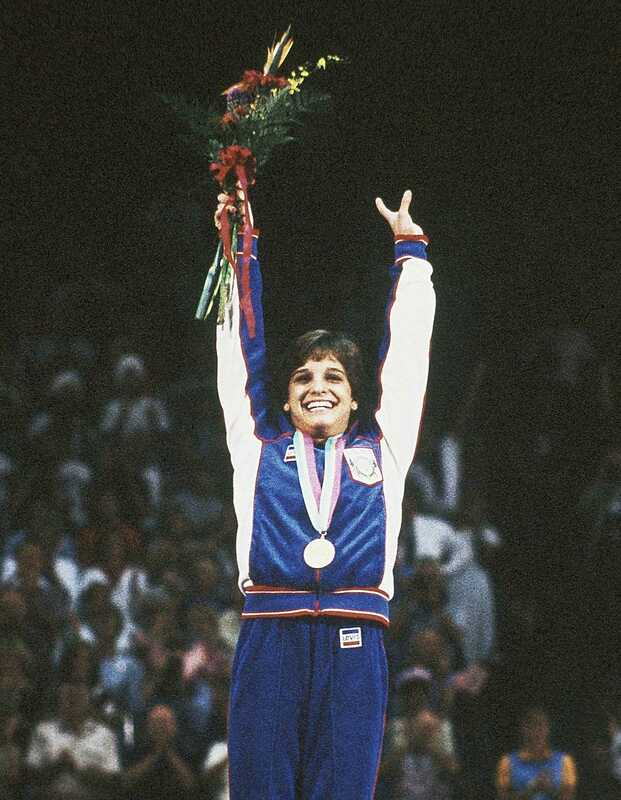 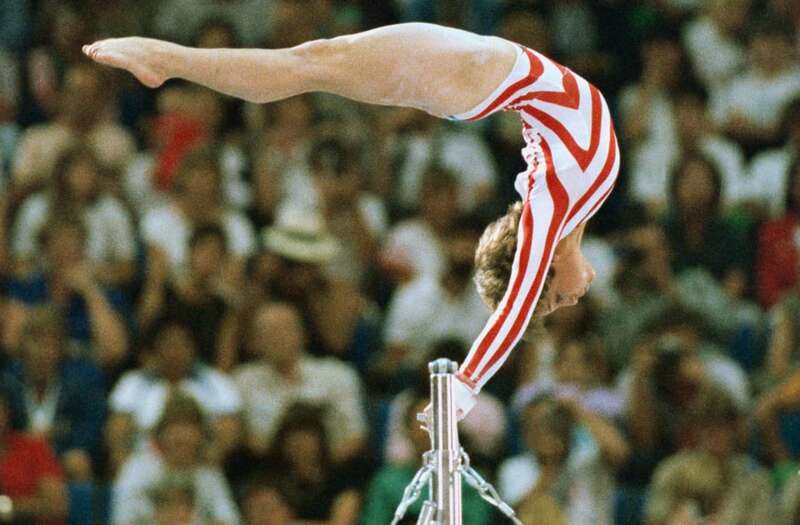 She competed in the 1984 Olympic games in Los Angeles, California, during her sophomore year of high school. 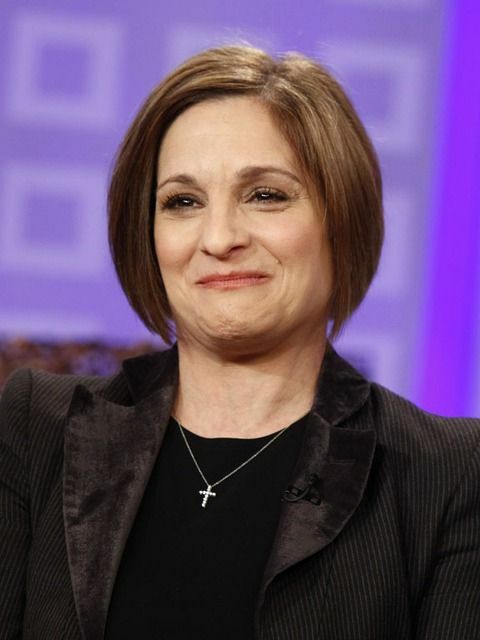 She grew up in a Christian home. 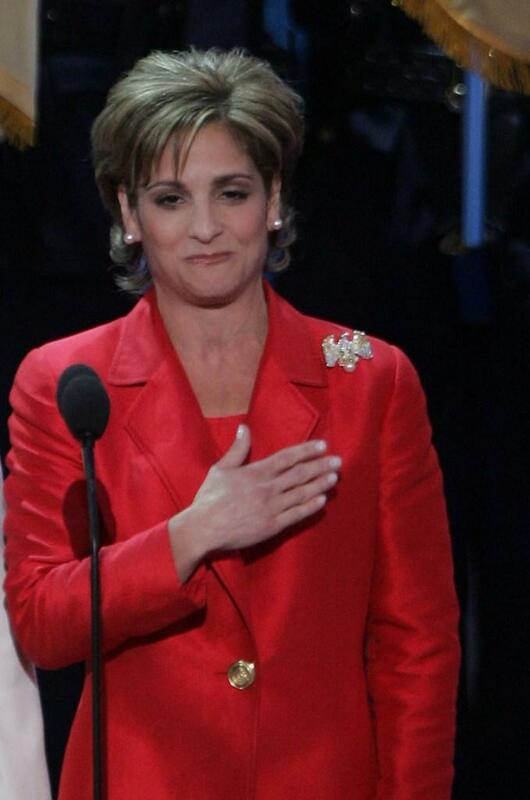 She and her family attend Second Baptist Church Houston. 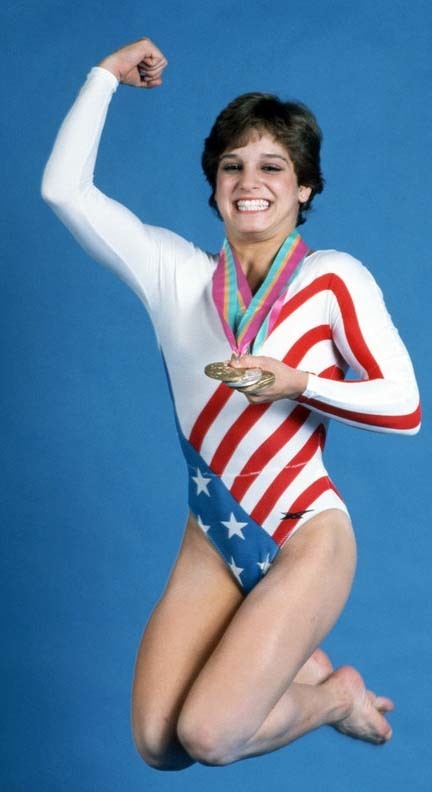 Welcome to Prebble Quinn Productions Your OneStop CDSHOP!